This Kuga Has A 2.0 150ps Diesel Engine. It Was Originally Supplied By Us New To Its Only Owner. This Kuga Has Bluetooth Technology So You Can Connect Your Phone Up, Play Your Music And Answer Your Phone Via The Controls On The Steering Wheel Or Center Console. Other Useful Technology Includes Remote Central Locking, A Trip Computer And All Of The Normal Safety Features That This Ncap 5 Star Kuga Comes With As Standard. 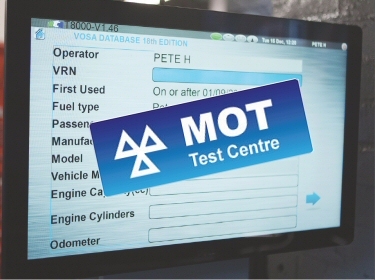 It Has A Full-service History And Of Course, The Car Will Be Serviced And Mot'd If Needed Before It Leaves As Well As 12 Months 12500 Mile Ford Assist Breakdown Cover And A Full Ford Warranty. this Fiesta Has A 1.0 100ps Engine. It Is A Very Well Specified Car, Sitting In It We Can See This Car Has Manual Air Conditioning, With The Award Winning Heated Front Windscreen And Heated Rear Screen. This Fiesta Has Bluetooth Technology So You Can Connect Your Phone Up, Play Your Music And Answer Your Phone Via The Controls On The Steering Wheel. Other Useful Technology Includes Remote Central Locking, A Trip Computer And All Of The Normal Safety Features That This Ncap 5 Star Fiesta Comes With As Standard. It Has A Full-service History And Of Course, The Car Will Be Serviced And Mot'd If Needed Before It Leaves As Well As 12 Months 12500 Mile Ford Assist Breakdown Cover And A Full Ford Warranty. this Ka Has A 1.2 69ps Engine. It Is A Very Well Specified Car, Sitting In It We Can See This Car Has Manual Air Conditioning, With Alloy Wheels And Bluetooth!. This Ka Has Bluetooth Technology So You Can Connect Your Phone Up, Play Your Music And Answer Your Phone Via The Controls On The Steering Wheel. Other Useful Technology Includes Remote Central Locking, A Trip Computer And All Of The Normal Safety Features That This Ncap 4 Star Ka Comes With As Standard. this Focus Has A 1.0 125ps Engine. It Is A Very Well Specified Car, Sitting In It We Can See This Car Has Manual Air Conditioning, With The Award Winning Heated Front Windscreen And Heated Rear Screen. 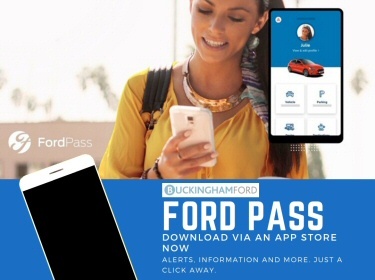 This Focus Has Bluetooth Technology So You Can Connect Your Phone Up, Play Your Music And Answer Your Phone Via The Controls On The Steering Wheel. Other Useful Technology Includes Remote Central Locking, A Trip Computer And All Of The Normal Safety Features That This Ncap 5 Star Focus Comes With As Standard. 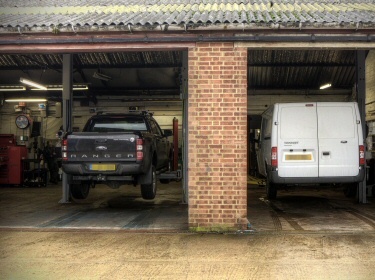 We get all of our cars serviced at Bukcingham Ford, whether or not they are Fords! Being a family run business they are always friendly and helpful and call us to say the when a car is ready for collection earlier than expected.